Do you feel frustrated when you need to quickly find music for your video? Hi, I’m Mik, an independent music producer making soundtracks for promotional video and advertisement. I spoke with some video makers and discovered these 3 common sources of frustration. Read on. One might think that finding music for videos is easy. 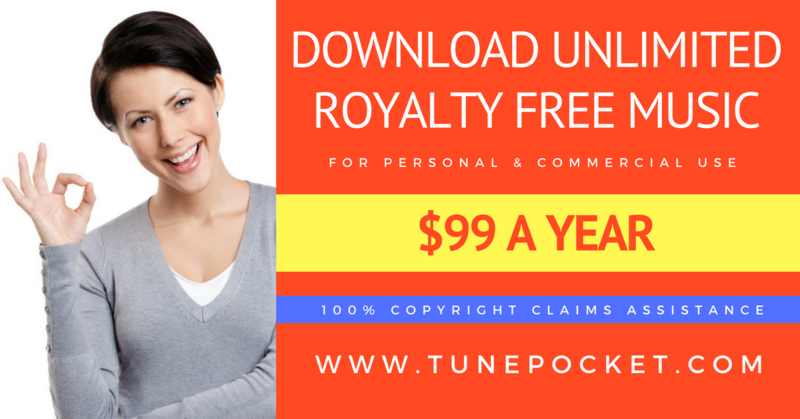 After all, there is so much music available from the countless music licensing platforms and the ever growing number of audio producers. It really should be easy! Yet, more often than not, finding that perfect soundtrack is a laborious task! What is the most frustrating thing for you? Share it in the comments!